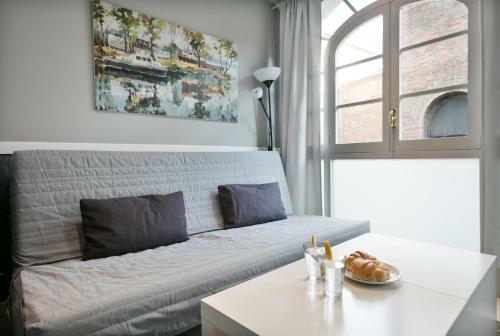 Stay U-nique Passeig de Gracia offers apartments set in Barcelona's Gràcia district, within 5 minutes’ walk from Diagonal Metro Station and Passeig de Gràcia. 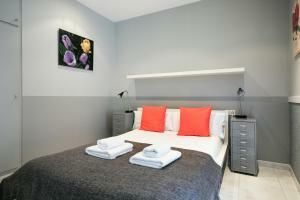 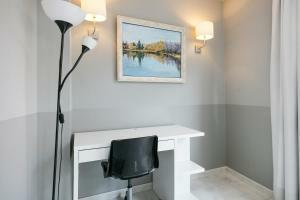 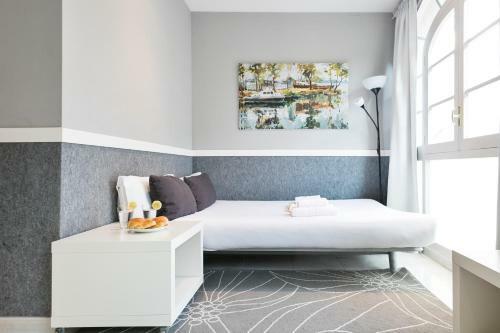 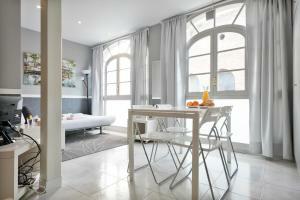 It offers stylish studios and apartments with free Wi-Fi. 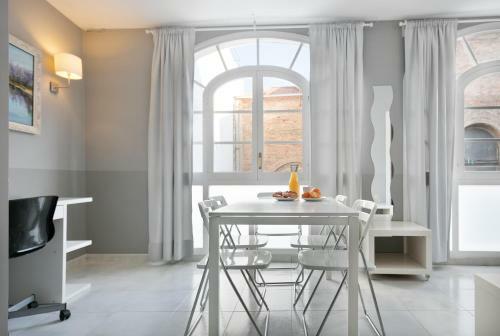 All accommodation at Stay U-nique Passeig de Gracia has contemporary décor finished in white and grey tones. 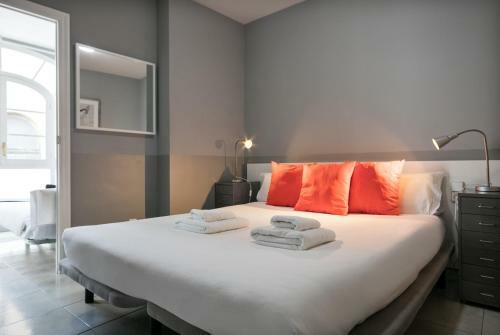 There is a living area with a sofa and a flat-screen TV, while kitchen facilities include a microwave, fridge, toaster, coffee maker, oven and an electric hob. 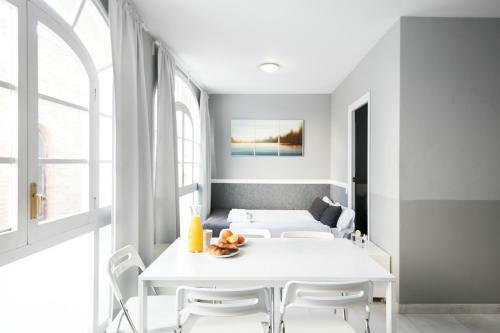 Shops, bars and cafés can be found along Gran de Gràcia and in the district's charming squares Plaza de Catalunya and Las Ramblas are just 2 stops from Diagonal Metro Station. 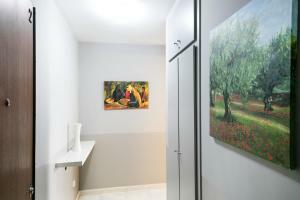 - from 21:00h € 20; - from 00:00h € 50. Please note that the property has no reception. 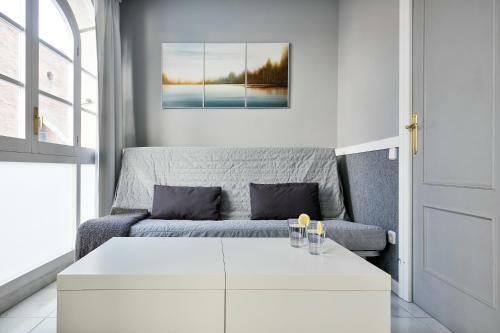 Please inform the property of your arrival time at least one hour in advance using the phone number found on the booking confirmation. Rate: € 107.20 ... € 310.00; select dates below to get current rates. 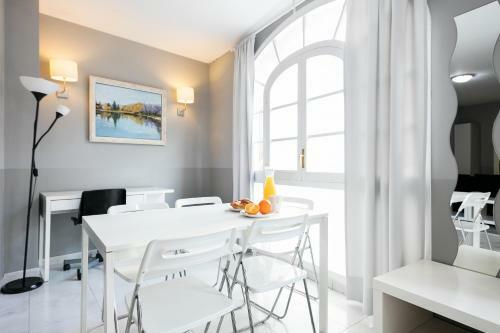 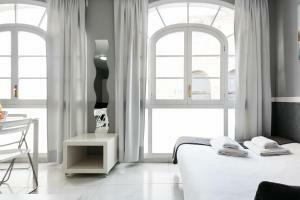 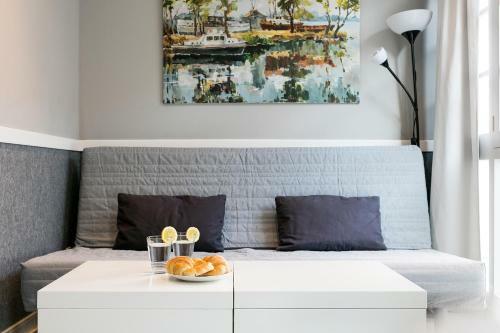 Address: Gran de Gracia, 16 This bright apartment features contemporary décor finished in white and grey tones. 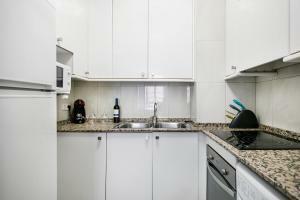 There is a living area with a sofa and a flat-screen TV, while kitchen facilities include a microwave, fridge, toaster, coffee maker, oven and an electric hob. 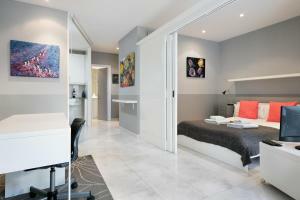 It has a master double bedroom and a sofa bed. 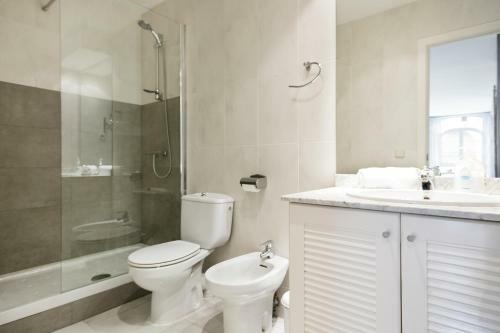 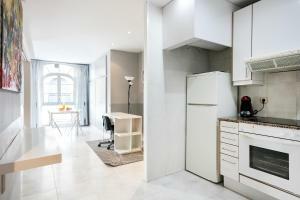 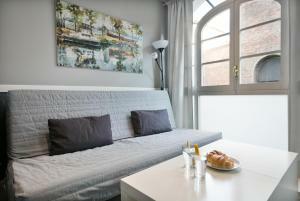 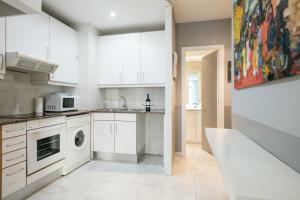 Address: Travessera de Gracia, 136 This modern, air-conditioned apartment features 2 double bedrooms and a twin bedroom. 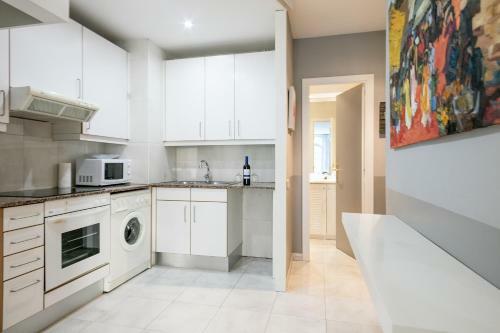 The lounge includes a flat-screen TV, while kitchen facilities include a microwave, fridge, toaster, coffee maker, oven and an electric hob. 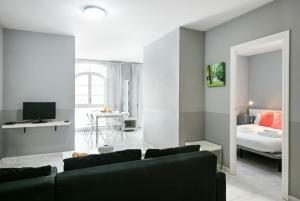 Rate: € 243.56 ... € 306.67; select dates below to get current rates.